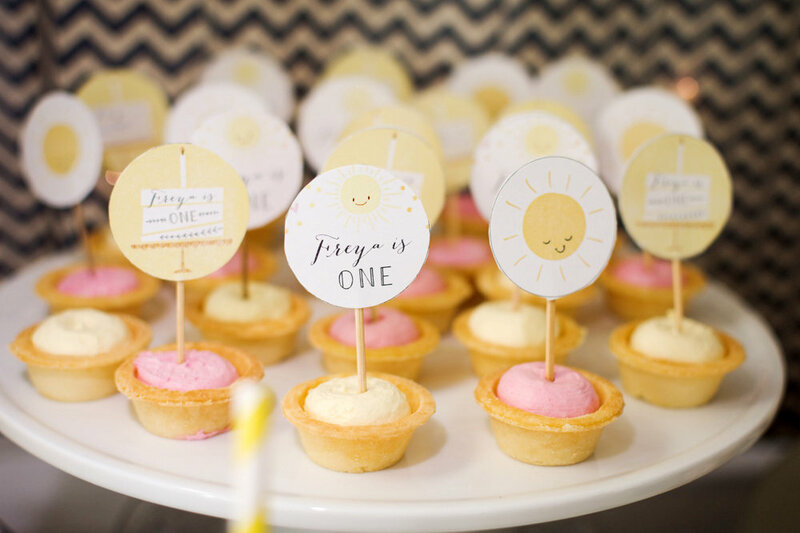 Milk and Honey is an event design company specialising in bespoke events in Singapore including baby showers, baby one-month parties, children's birthday parties, wedding receptions, intimate corporate events or exclusive gala dinners. Creative director Elaine Kim and team plan private events, helping friends and clients to conceptualise and put together personalised, beautiful celebrations. Services include coming up with ideas for the theme, sourcing for a venue, designing invites, setting up a styled dessert buffet, planning decor, assisting with catering, desserts and cake, and arranging any other little touch that might make the occasion extra special.